1. 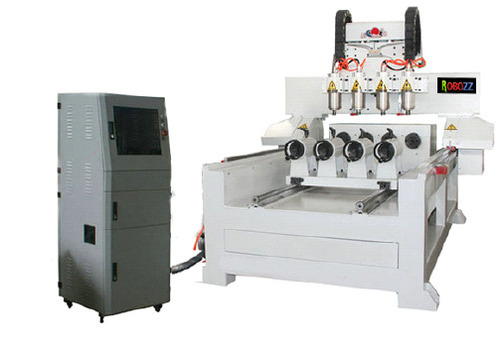 4 axes machine, with 4 Rotaries which can work at the same time or in independently, and each head’s maximum working area is 150mm (diameter) by 1000mm (length). 2. With Scanner or designed photo, it can do any 3D Engraving. 3. Whole machine is welded with seamless steel structure, the stability is excellent. Application Rotary axis is exclusively designed for cylindrical or conoid workpieces.